Linn 5 Series systems - The Sound Gallery is the place for audio. Exquisite tailoring and precision engineering come together perfectly in this compact and customisable music system. 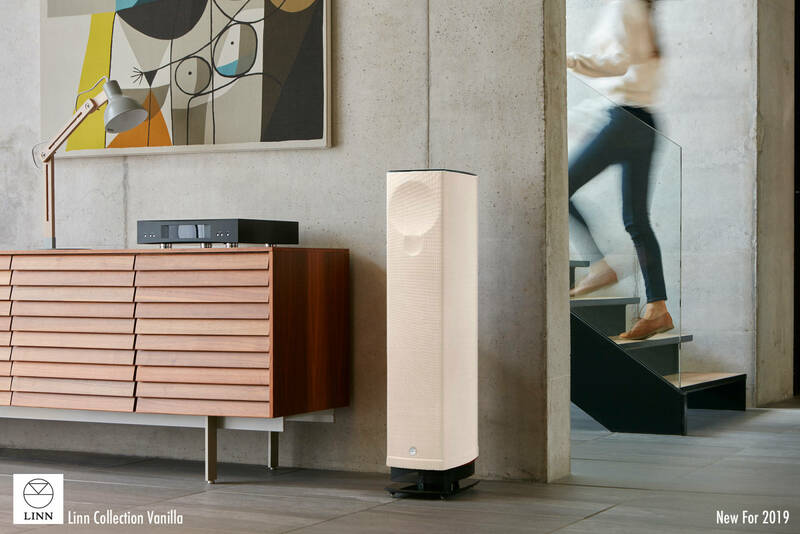 The more powerful system in Series 5, the 530 System features speakers with a Linn Isobarik bass system, adding incredible bass without the bulk of conventional speakers. Together with the Akurate network music player, the system will stream all your digital music in stunning Linn quality, while also letting you connect all your other music sources. Browse your digital music library, stream online music and video and hear movie soundtracks, all in exceptional detail. 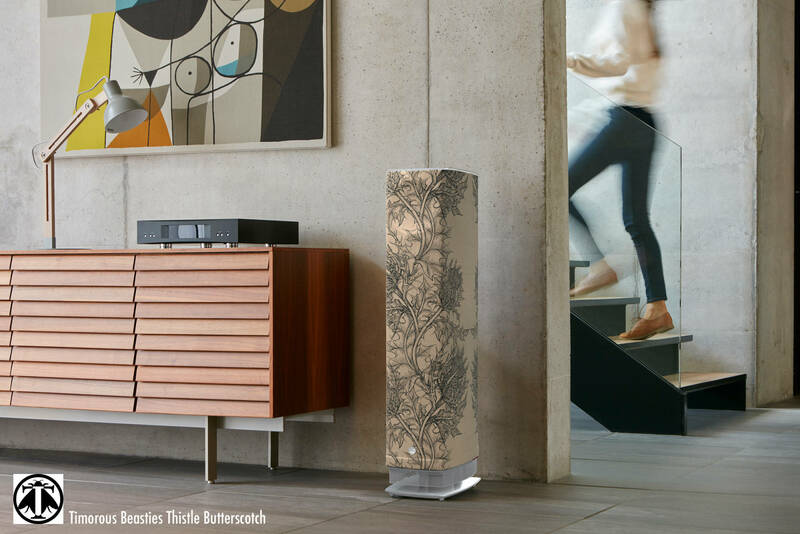 This Akurate network music player connects to virtually any music or audio source in your home and plays it flawlessly. Housed in the specially designed acoustic enclosure, every source is screened and protected from noise, ensuring the speakers receive the highest quality signal, whether you're streaming your favourite playlist or connecting your turntable to one of the 13 inputs. 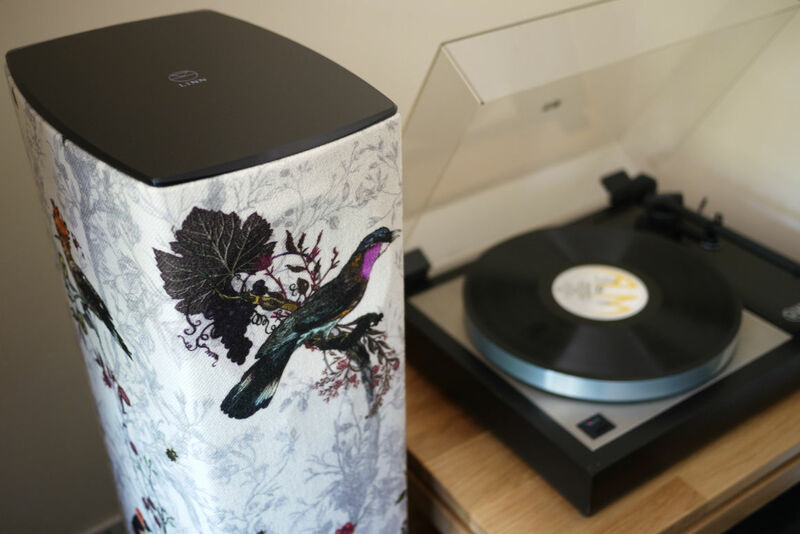 Perfect streaming to your speakers , featuring Linn's DS streaming technology and a range of inputs to connect anything in your living room, every musical performance is perfectly transmitted to the speakers using Linn's Exakt Link lossless connection. You no longer need lots of boxes to make great sound! Personalise the look and let the music take centre stage. The Sound Gallery use Space EQ and install every Linn system for perfect audio performance, at no extra cost to the customer. Desire better? Meet the Akubarik system.